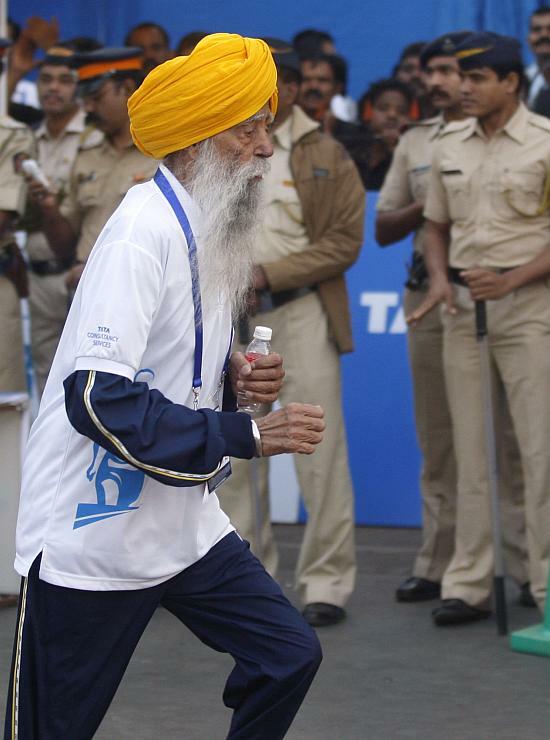 101-year-old runner Fauja Singh participates in the 4.3 kilometers run for senior citizens during the Mumbai Marathon in Mumbai. 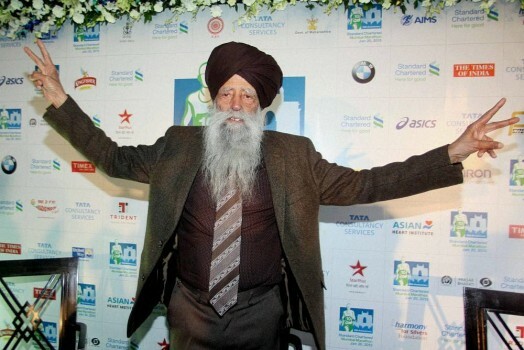 Veteran marathon runner Fauja Singh during a press conference ahead of Standard Chartered Mumbai Marathon in Mumbai. 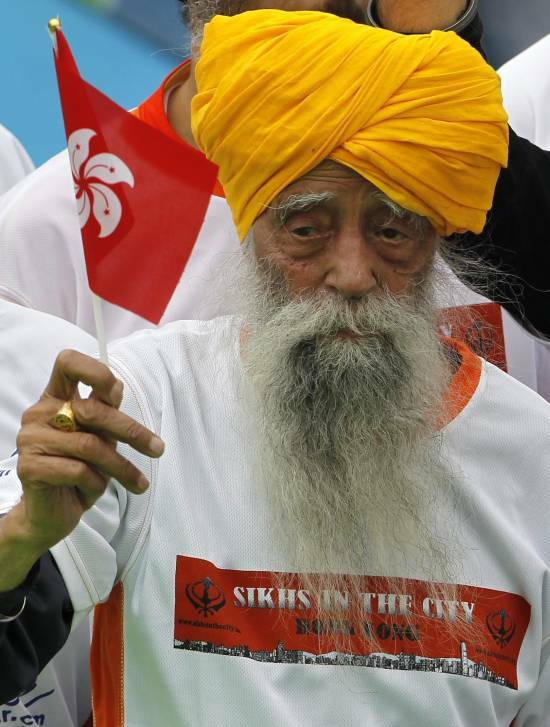 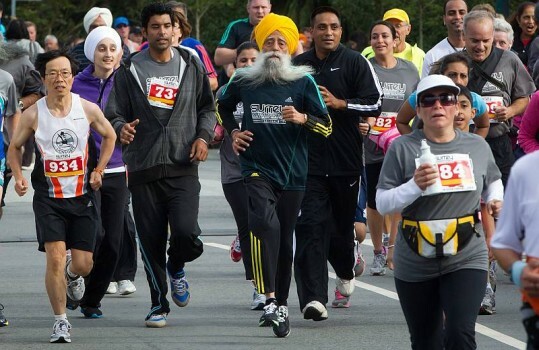 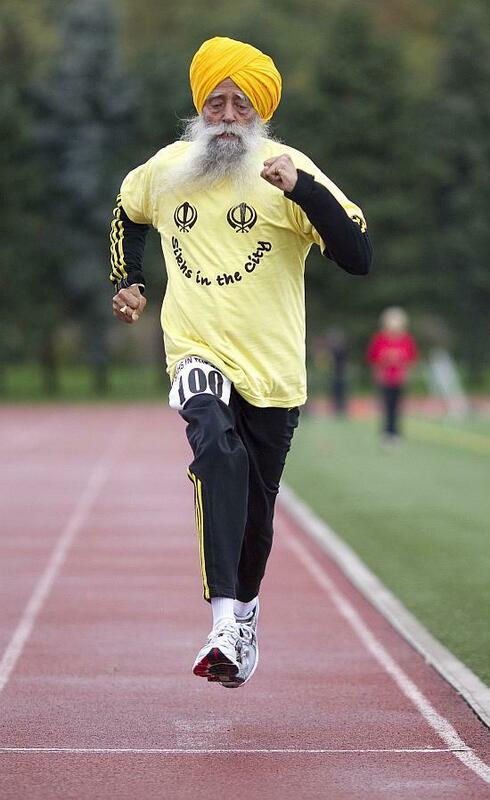 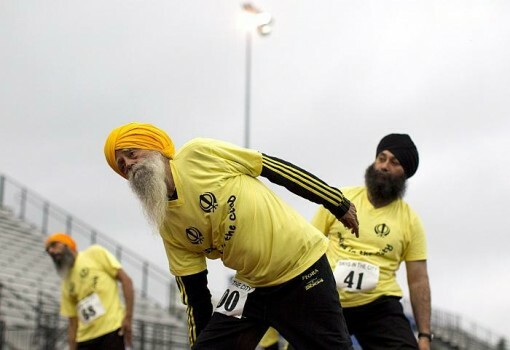 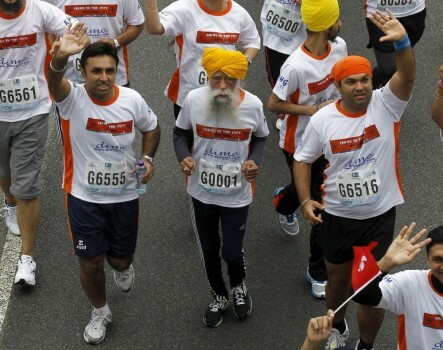 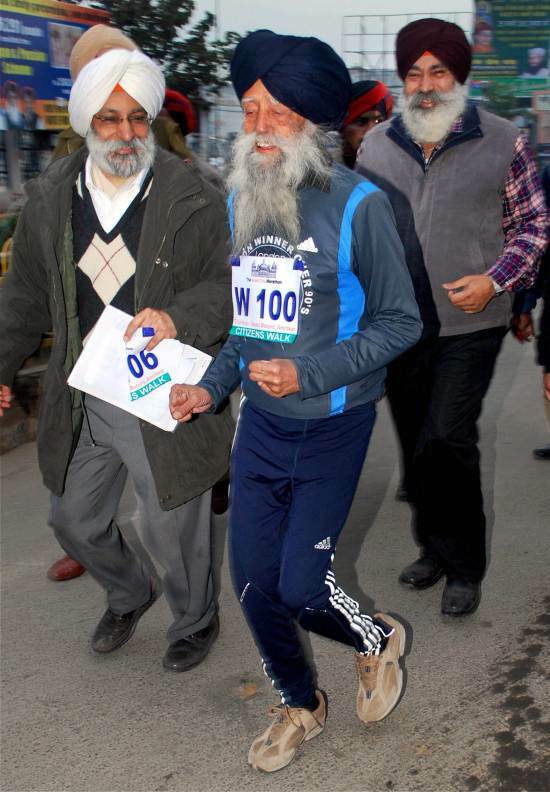 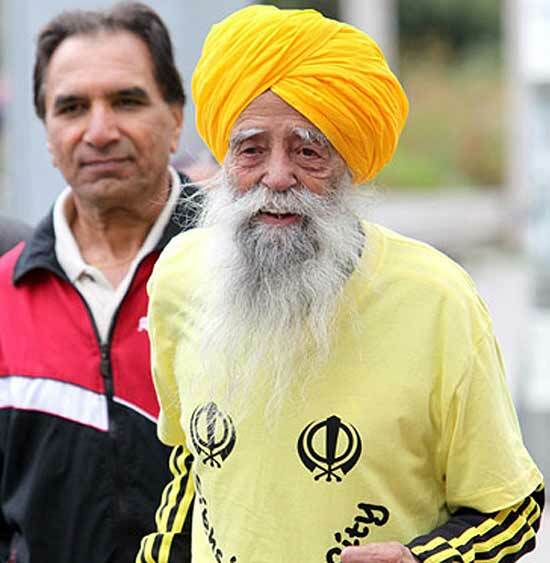 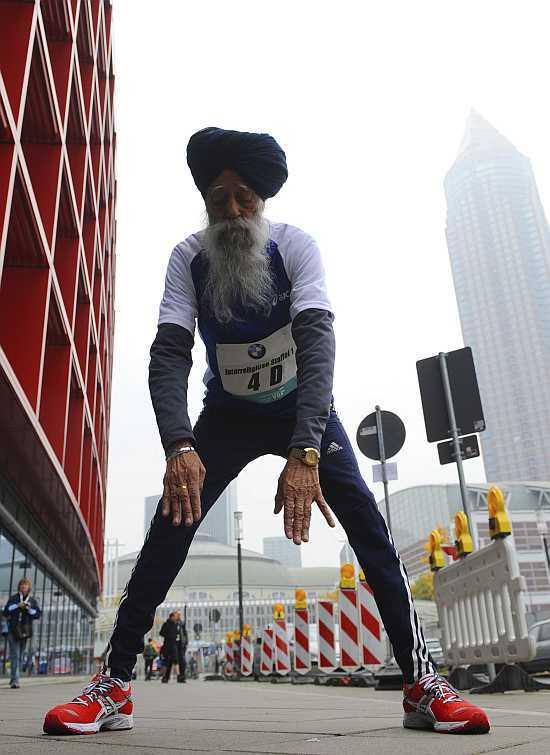 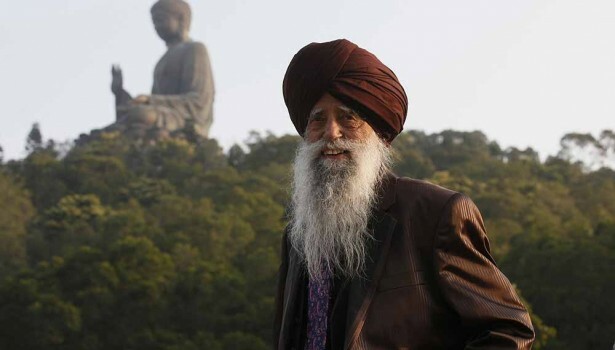 Fauja Singh, 100, participates in ” The Gold City Marathon Amritsar 2012” in Amritsar. 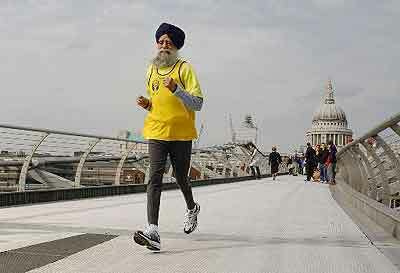 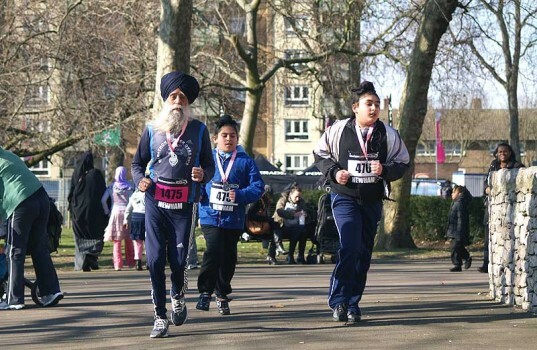 Sunday 18 April93 years old Fauja Singh, the London Marathon's oldest competitor, begins his run in Greenwich, South East London. 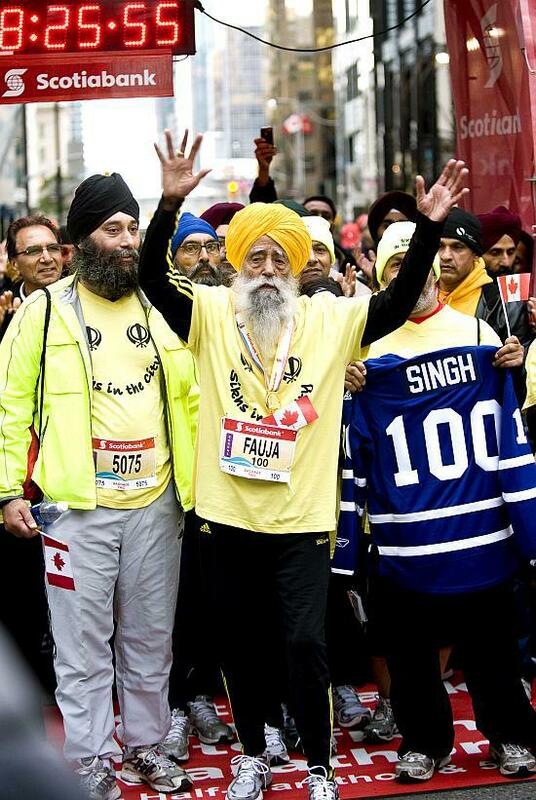 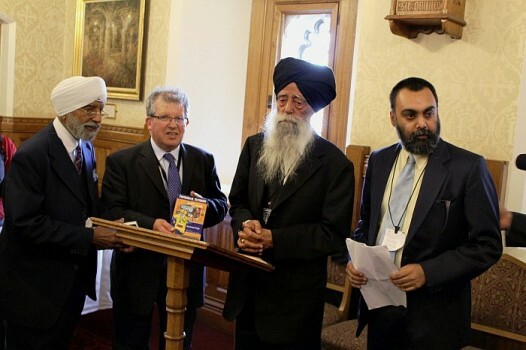 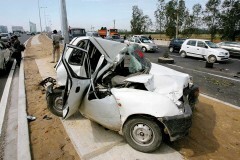 Name: Fauja Singh. 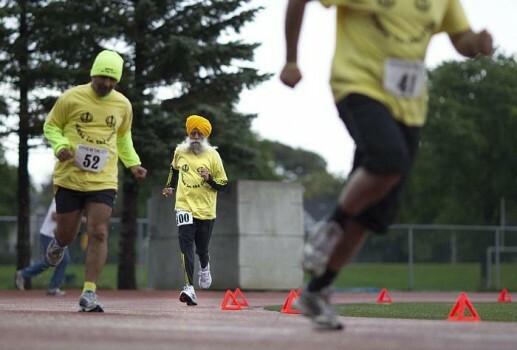 Avocation, passion, destiny: Running marathons. 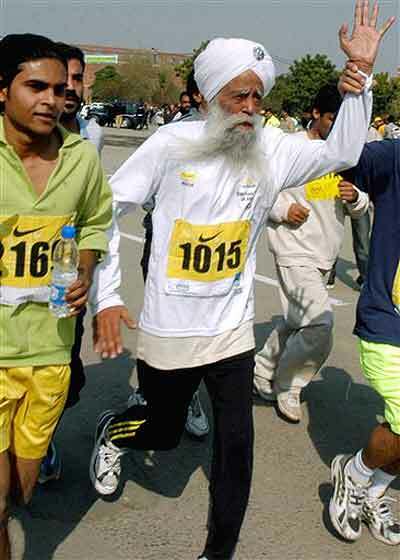 Age: 99 years.